You are ready to go on your way to shape the world with momentum and joie de vivre while developing your personality? Do you want to have tools, empowerment and community? Let yourself be carried away to the magical world of visionautics with practical hands-on exercises to break boundaries, create space for new ideas and gain the courage to implement them. Get to know other inspiring designers of the future. 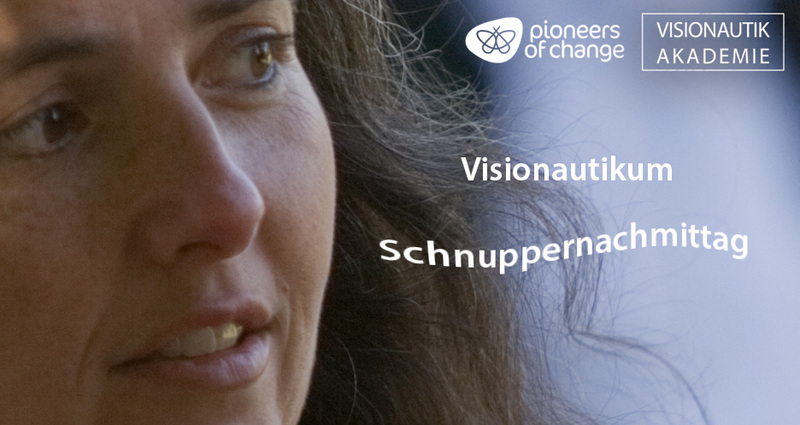 Find out if our annual Pioneer of Change program or our two-year Visionaut program is for you.